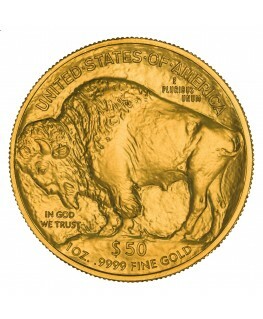 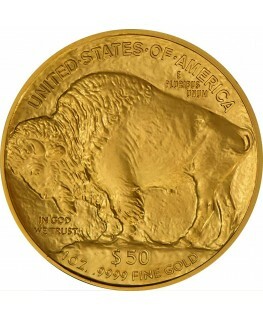 The American Gold Buffalo, an official gold bullion coin of the United States of America, was first released into circulation by the U.S. Mint in 2006 after the successful passage of the Presidential $1 Coin Act in 2005. 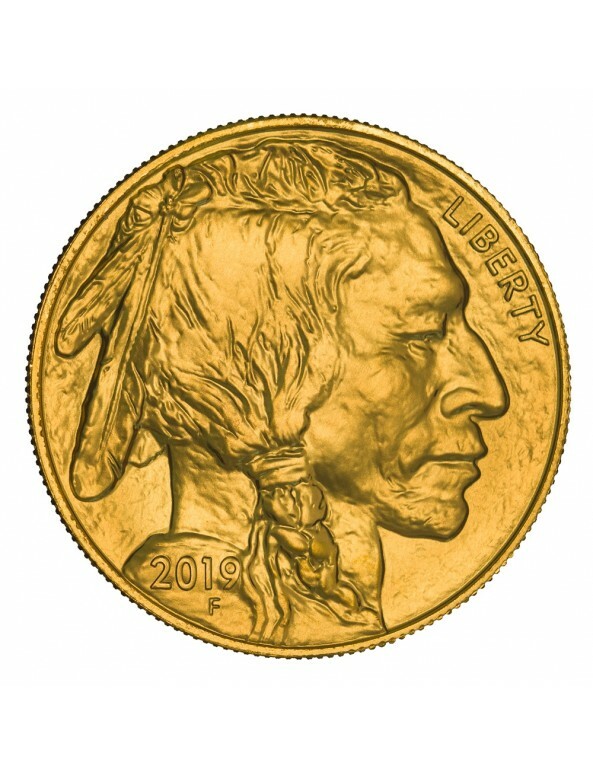 It was the first time that the U.S. Mint, established under Congress’ Coinage Act of 1972, had ever struck a coin in 24-karat gold. 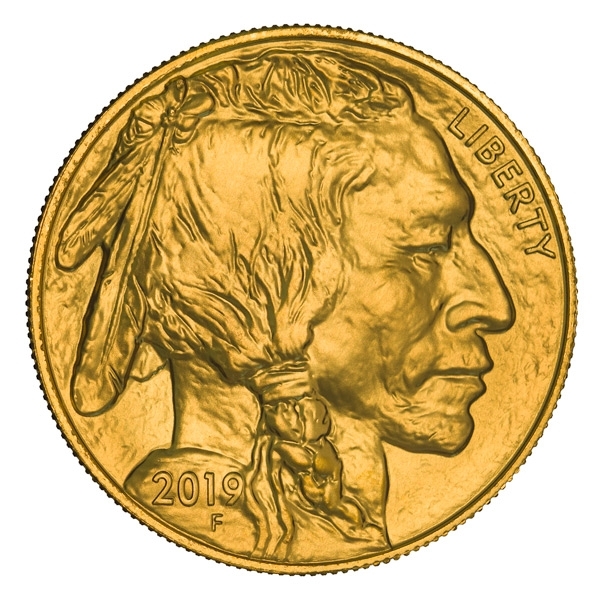 The annual coin is now on its 11th year of mintage with the release of the 2019 American Gold Buffalo coin. 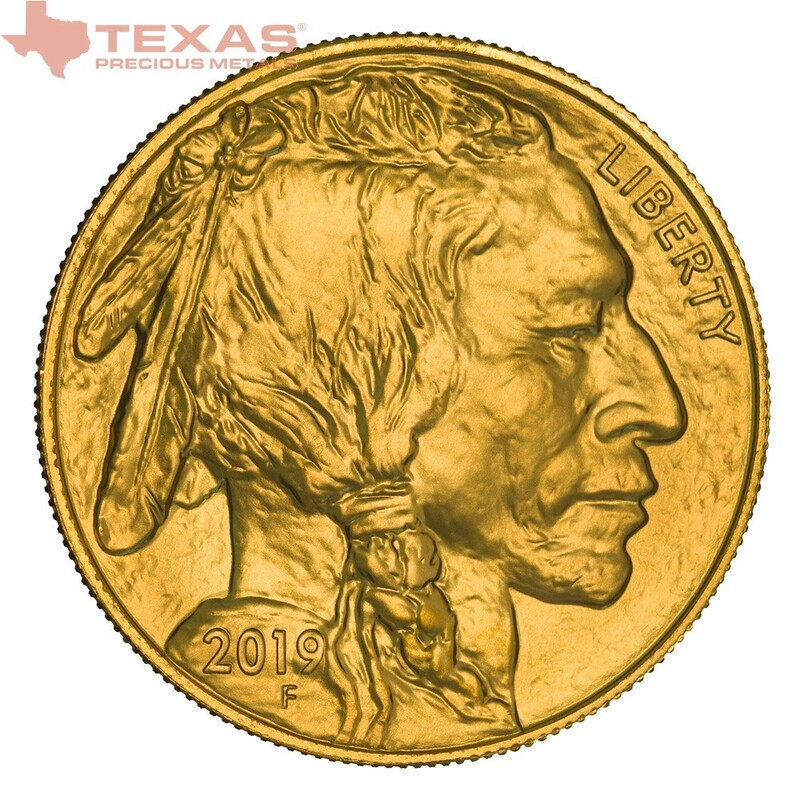 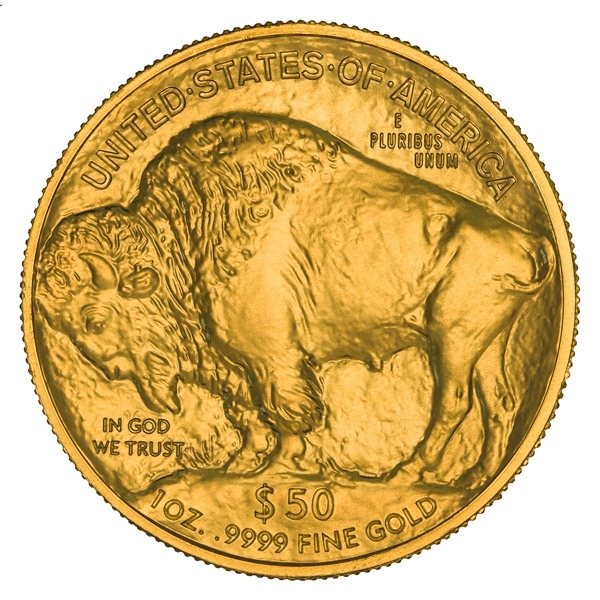 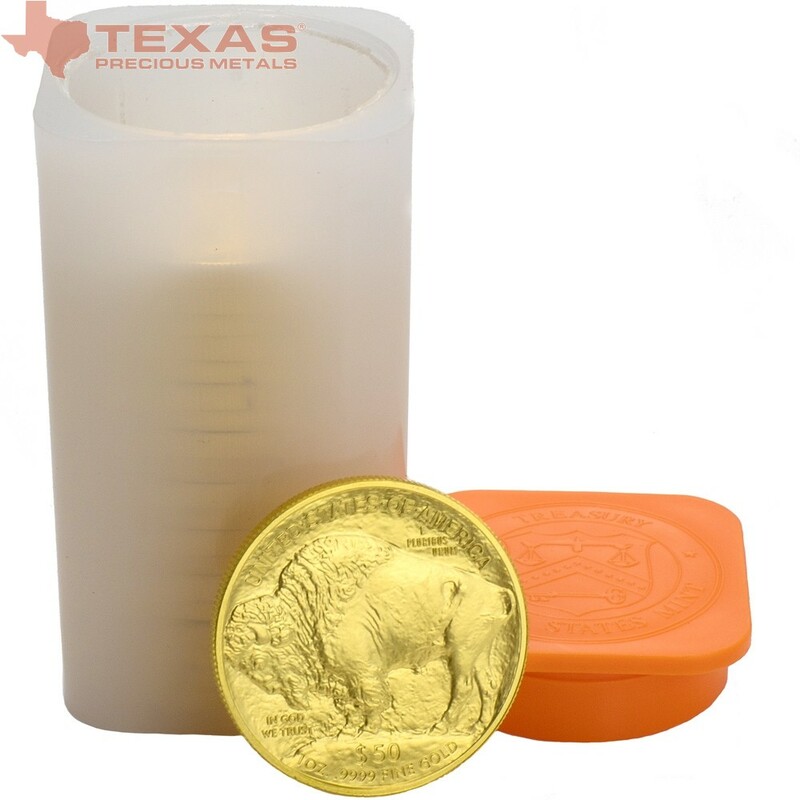 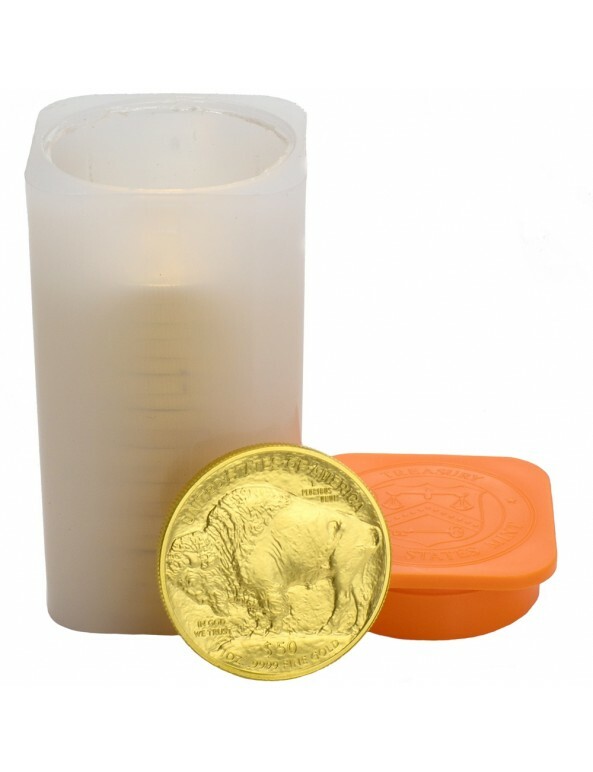 Comprised of one troy ounce of 99.99% pure gold with no metal alloys added, the American Gold Buffalo is well known in the numismatic world for its stringent purity standards and noteworthy design. 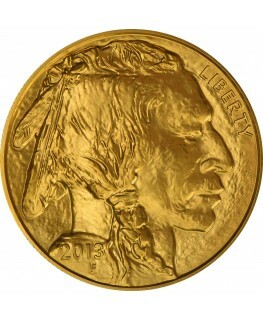 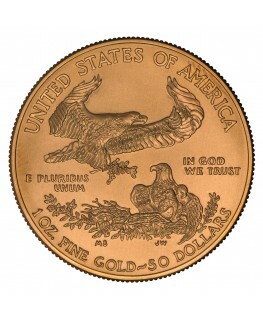 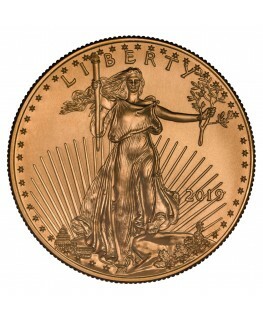 The coin carries a legal tender face value of US$50, and its purity, weight, and content are guaranteed by both the U.S. government and the U.S. Mint. 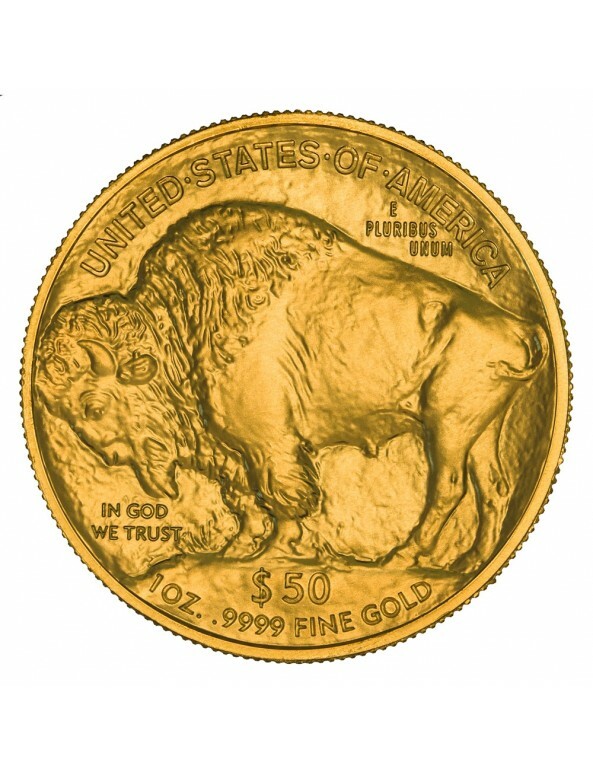 The obverse and reverse designs of the American Gold Buffalo bullion coin were previously featured on the Buffalo Nickel, an American 5-cent coin that circulated from 1913 to 1938. 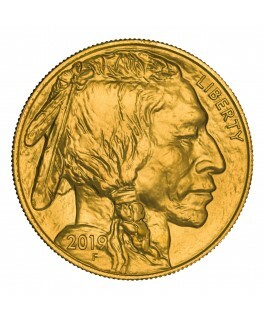 Designed by renowned sculptor James Earle Fraser, a protégé of the famous Augustus Saint-Gaudens, the artwork inspires nostalgia and preserves the history of life in the U.S. before westward expansion.